An apt metaphor for street life, much as life itself, is that one thing leads to another, and it is by virtue of covering ground that we elevate. 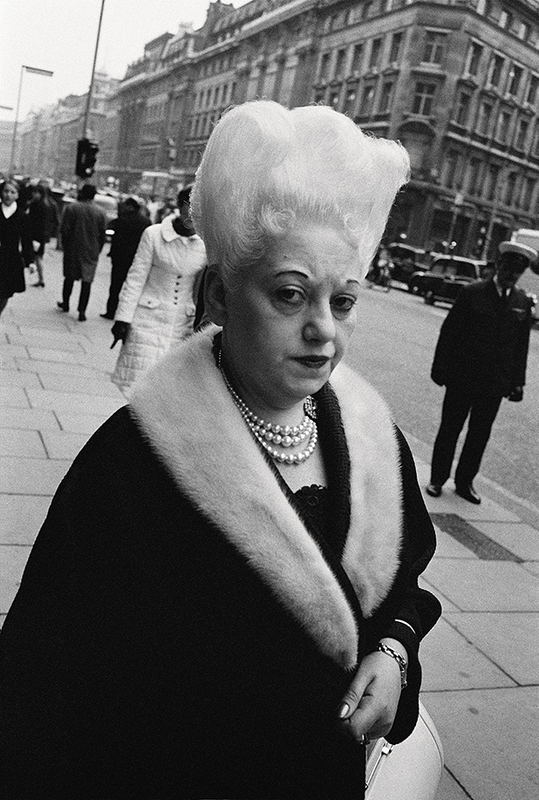 As one of the leading figures of the second half of the twentieth century, Meyerowitz pioneered not only forms of the medium, but ways of seeing. The true test of any great artist is not to be found in their ability to master any single idea and ride it until the wheels fall off – but in their readiness to start anew and begin all over again. 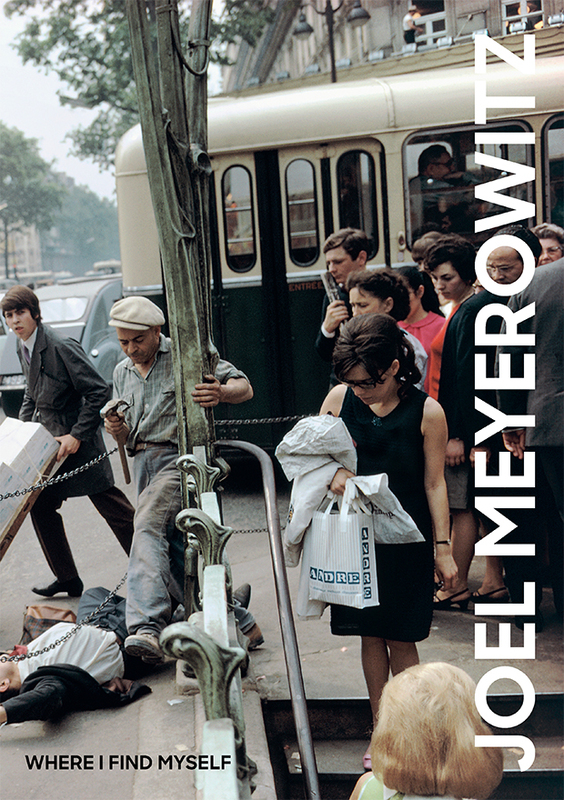 Where I Find Myself is a testament to Meyerowitz’s commitment to satisfying the demands of an inquistive eye, one that is informed not only by the sheer pleasure of aesthetics but of the challenges posed by the mind. His gift for capturing the decisive moment within the comings and goings of street life was matched by his ability to translate a black and white medium into color at a time when it was still taboo to depict the world as it actually was. Color was considered commercial, or even worse: amateur. It was the provenance of regular people who responded readily to advertisers. The reticence towards color was strangely befitting the times that were marked by the Civil Rights movement, the American Indian Movement, and the Chicano and Latino movements of the era. Where they demanded the establishment not only see color but acknowledge the full spectrum of humanity, the rise of color photography was the perfect metaphor of the day. It reminded people that social constructs were at best arbitrary, and exclusion only benefits the status quo. 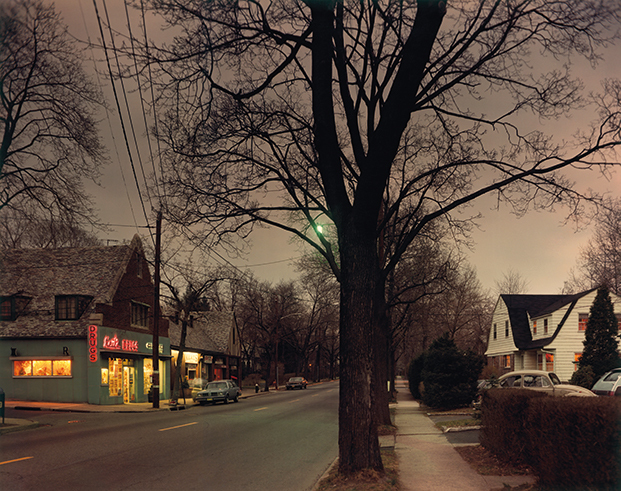 Where I Find Myself features a selection of black and white and color works made between 1963 and 1968 placed side by side to reveal the clarity of Meyerowitz’s vision and his ability to move seamlessly through the medium. These pairs have been recently discovered and make the perfect argument for the futility of false hierarchies in life and in art. 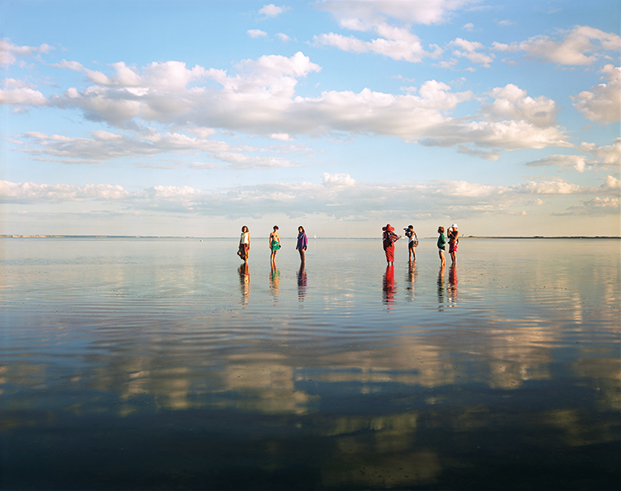 Meyerowitz discovered the pairs while going through 50,000 images in his archive, frame by frame, after selling a large portion of it in 2016. The sale allowed him to release his work into the world, while simultaneously reexamining all he has done with the benefit of more than 50 years at work. 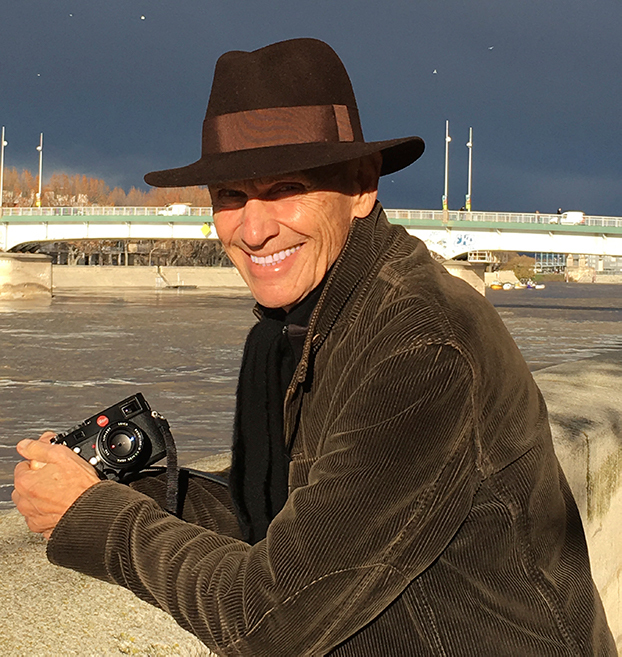 Where I Find Myself is a wealth of knowledge, wisdom, and understanding about the medium of photography, the nature of the human condition, and the interplay between the two. Here, Meyerowitz shines in whatever genre he chooses, whether creating portraits, landscapes, cityscapes, road trips, or heartbreaking works made at Ground Zero immediately following 9/11. The diversity of subject matter melds easily as though it were different notes in the symphony of life: hitting the highs and the lows, the uptempo moments and the luxurious lulls, and everything that falls in between in a captivating portrait of one’ man’s worldview that embraces that which will inspire, elevate, and teach us to appreciate the glorious bounty of life. 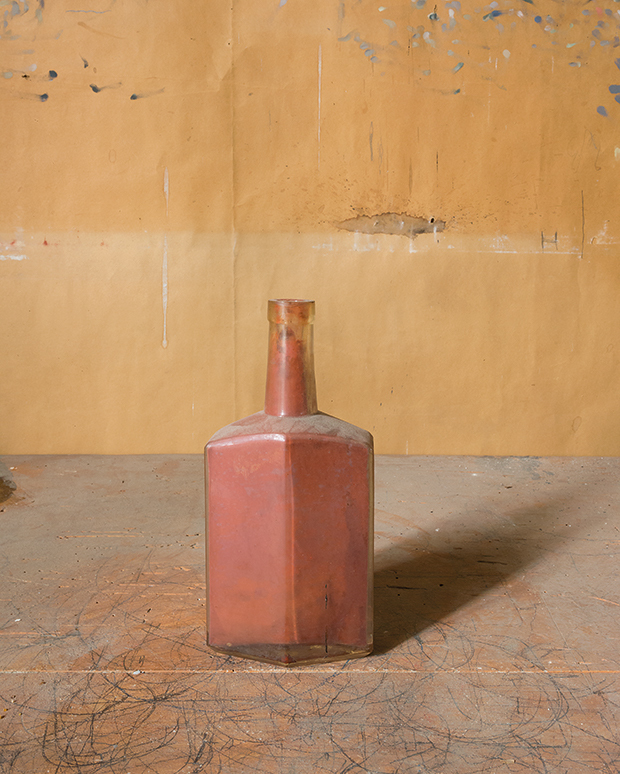 Rust Bottle, from Morandi’s Objects, 2015. 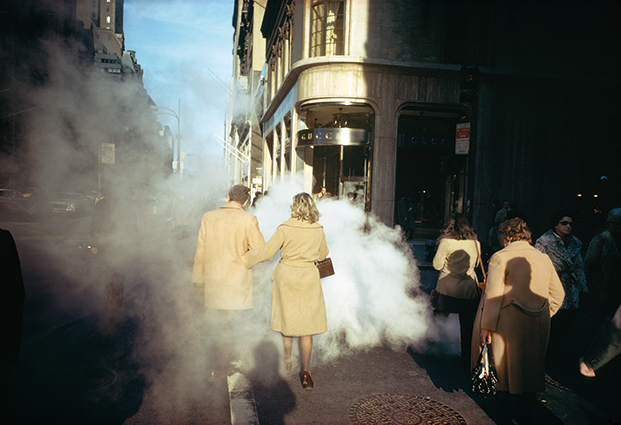 All images: Courtesy and Copyright of Joel Meyerowitz.